Okay guys, I know I have been MIA. And I have a lot of places to tell you about, but ya know...billable hours? Hopefully I can catch up this weekend. But in the meantime you tell me how you like these top stories. 1. 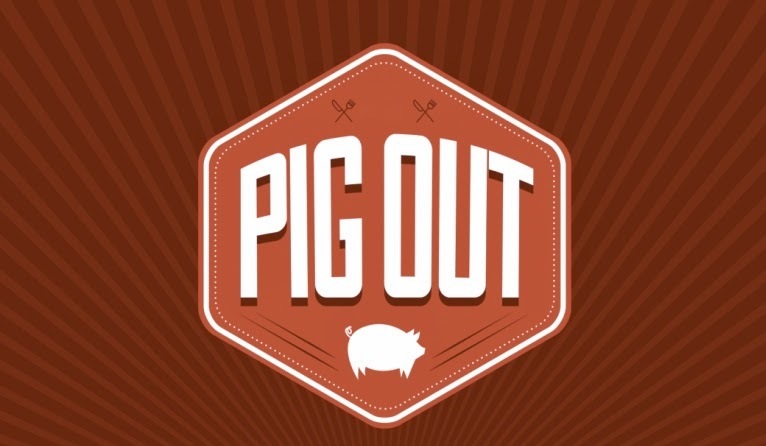 Pig Out 3.0 will take place August 24 from 2-7 PM in Costa Mesa. Eat all things pig including dishes from your favorite restaurants (and mine) such as A Restaurant, Little Sparrow, Fireside Tavern and more. Other restaurants are sending their very best mixologists to help you all wash it down. I promise you, you will smell like pig when you leave...Mind you, you have to pay $75 for that l'eau de toilette. 2. 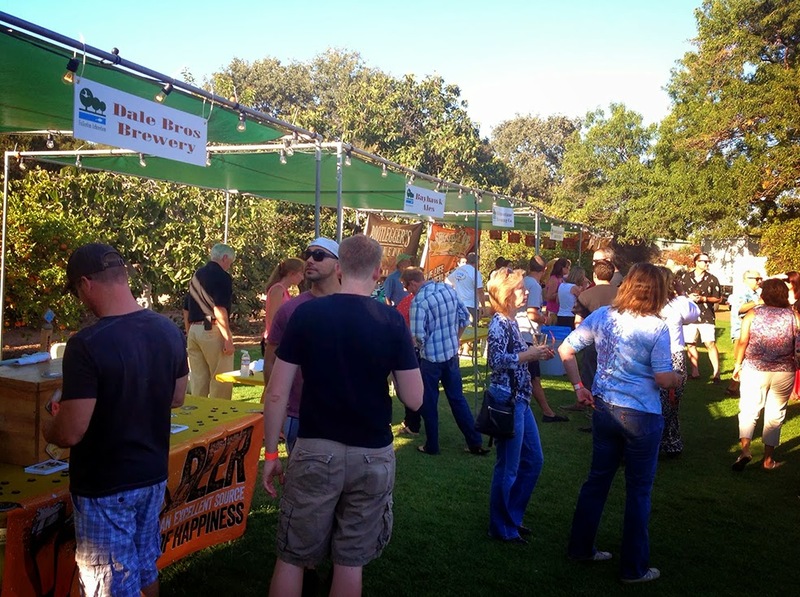 This Saturday the Fullerton Arboretum is hosting its Brews, Blues and BBQ for an adult only crowd. Enjoy some Blues music as you taste your way through California's best breweries. For $45 you receive 10 4 oz. tastings, a souvenir tasting glass and a potential DUI. 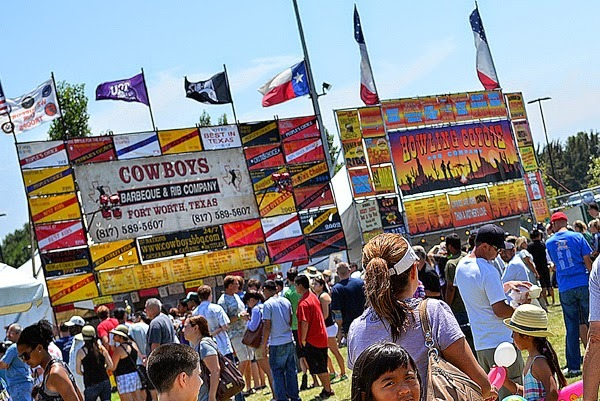 The BBQ is not included and is an additional cost, but at least you can choose what you want to eat? Should be a gorgeous weekend for a concert.